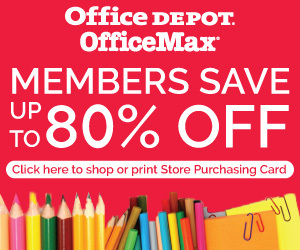 Whether for your home office, school supplies or work place, be sure to use your exclusive access to significant savings at Office Depot and Office Max. You can save up to 80 percent off on preferred products and receive free next-day delivery on online orders over $50! Visit http://officediscounts.org/ifly.html to shop online or print your free Store Purchasing Card to take advantage of these great savings today! 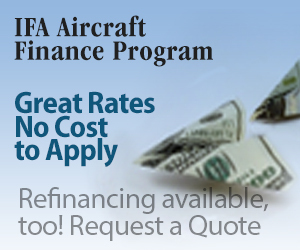 It is common understanding that the Wright Brothers were first to build and fly a controllable airplane, but in the more than 100 years since that flight there have been many other firsts in flight. See if you can correctly identify these ten.